If there is one enterprise that made maximum strides in open source, it’s Google. 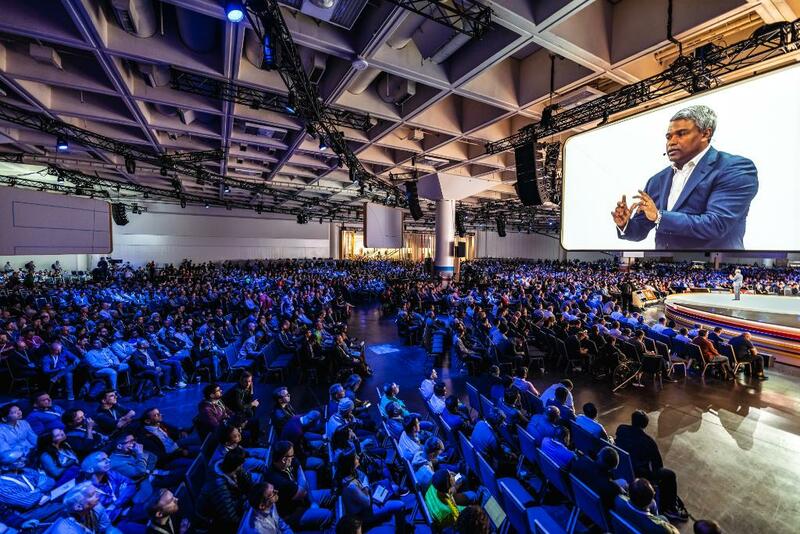 The company’s philosophy towards open source was even more evident in the recently concluded Google Cloud Next 2019 where it accurately positioned itself as an industry-friendly platform by forging deeper ties with 7 open source vendors that are known for their data-driven offerings — MongoDB, Elastic, Confluent and Redis Labs, DataStax, Neo4j, Influx Data. This move will not only strengthen Google’s position as an open source friendly platform but will bolster its open source portfolio and also provide a to compete with market leader AWS. Google’s moves are in line with its competitors that are building up an open source tools portfolio. The most recent one was Microsoft Azure that made strategic acquisitions to strengthen and broaden its open source portfolio. Infact, RedHat joining forces with IBM happened to be the most strategic tech acquisition of 2018. The move would allow IBM an open approach to cloud, besides unprecedented security and portability across multiple clouds, RedHat declared in the announcement. It would also position IBM as the world’s foremost hybrid cloud provider. Meanwhile, Amazon was in the news for Amazon DocumentDB that comes with MongoDB compatibility and supports MongoDB workloads. This, in a way also strengthened AWS’s database services portfolio, that comprises a wide range of relational and non-relational database services. Will Google’s cloud partnership with channel partners pay off? If we compare the market share of #1 platform AWS with GCP, research firm Canalys estimates that Google has a lot of catching up to do in this area. AWS has 32.3% of the market share, while GCP has 9.5% share. However, Google is moving in the right direction as cloud infrastructure service providers are now looking for a deeper share from mid-market segments and SMBs as well. Open-source enterprise software market has substantially picked up with Research and Markets forecasting that the global market for open-source services will touch $32.9 billion by 2022. That’s why Anthos is the perfect solution for today’s competitive cloud market where customers increasingly complain about the vendor lock-in and data egress fee that has to be paid to move data from one cloud to another. Anthos is essentially a rebranded version of Google Cloud Services Platform, which provides expanded support to AWS and Azure. 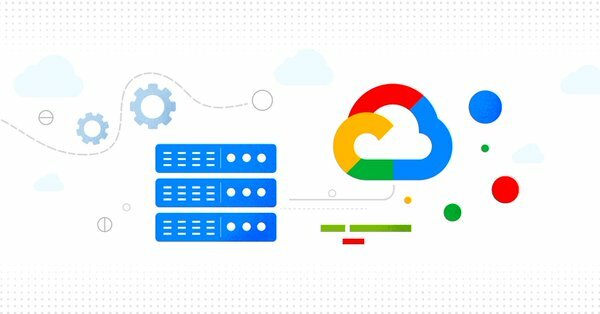 Google is one of the first cloud providers to launch a multi-cloud platform — a first-of-its-kind which will definitely appeal to its user base — the developer community as well as business leaders. With Anthos, Kurian, groomed in the Oracle style of marketing is targeting senior business leaders and C-suite executives tasked with spending on technical infrastructure and compute. And he’s set on winning over the C-suite with the multi-cloud proposition that also values security at the heart of its operations. Another viewpoint is that this containerised approach to cloud will enable Google to work with smaller players — ISVs largely to cover the enterprise market gap. 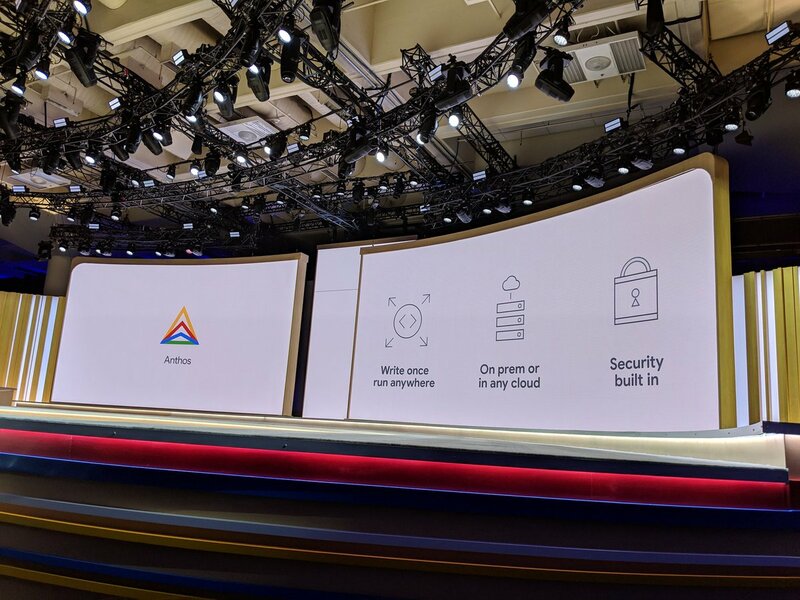 While Anthos was the main show at Google Cloud Next 2019, the open source giant built on the momentum with a slew of AI-themed announcements and updates around existing products. The Mountain View giant announced a bunch of AI announcements around its products — Cloud AutoML, BigQuery ML, Data Science Platform and Pre-trained machine learning API updates. There were important updates around BigQuery ML launched in beta version last year. 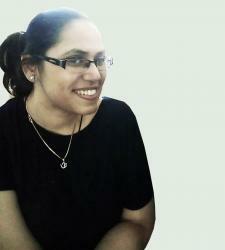 For more details, read Google blog here. Document Understanding AI: Under Cloud AI solutions, the company announced Document Understanding AI that enables developers to classify documents, extract crucial information from scanned images and apply industry-specific, custom analysis to automate processing needs. Recommendations AI: Specifically targeted at retail-oriented business, Recommendations AI helps deliver personalised product recommendations to customers at scale. Visual Product Search: If you’re looking to deliver relevant products to customers, Visual Product Search helps match customer-generated images with images from product catalogue. These results reduce purchasing friction for your customers by prompting them with products based on their interests. AI Platform—notebooks, data labeling, SDKs, and console interface (beta): This product available in beta provides a single location from which to select models, or train models and set them up to serve in production, whether one is a data scientist or a software engineer. This includes a development environment, Jupyter notebooks, pre-built algorithms, customer containers, custom user code support for prediction, and 4-core support for prediction. Cloud AI Data Labeling Service (beta): Cloud AI now provides one with a paid service to request labellers to classify uploaded business data for use in training models, or use automated tools that let one efficiently label data at scale.